We're planning a trip to India with a potential stop-off in Sri Lanka. This guidebook totally sold me on the idea. Detailed with all the "crunch" needed in a good guidebook (infrastructure, hotel and restaurant descriptions, as well as pretty good information on activities and sights). 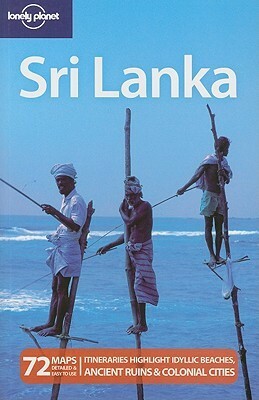 LP's Sri Lanka book also contains the usual wealth of cultural information, providing a great background for the traveler (or armchair traveler).